Everyone has a pet theory about what a leader is or what a leader does. In a blog published for LinkedIn, Jamie Dimon, Chairman and CEO at JPMorgan Chase, identified the traits he felt were important. Dimon wrote: “While we cannot be great at all of these traits – I know I’m not – to be successful, a leader needs to get most of [these] right: discipline; fortitude; high standards; ability to face facts; openness; setup for success; morale-building; loyalty, meritocracy and teamwork; fair treatment; and humility. Who are the natural influencers in your organization? Title is not as important as the deference shown for their opinions by colleagues. These people reflect the workplace culture. What do you know about them? What do they know about you? An open door policy is great but don’t wait for people to seek you out. Reach out and purposely develop cross-company relationships. It’s hard, when you’ve come up through the ranks with co-workers, to effectively manage the larger mixed group of both supporters and detractors. However, that’s what a management job requires. Everyone has favorites; that’s human nature. It’s also natural that nothing is more demotivating for the quieter, less outgoing employee than feeling invisible or less valuable. Socializing with an individual staff member outside of the team environment is fine – if you can do it in turn with every individual that you manage. Once you become a manager, it is less about you and more about the team you want to influence to assist you in moving the mountain you need moved. You now are an agent of the company, a representative of the business. Promises take on new gravity. Decisions and behaviors have added weight and legal consequence, and may even expose you to personal liabilities. Because of that, it’s critical that you keep the right confidences and maintain complete and accurate records. We’re the Answer Man or Woman, so we should have all the answers at our fingertips, right? Not so! Quick answers are many a manager’s Achilles’ heel. Consider these questions: What is your reimbursement policy? What is the preferred length of time between a customer complaint and an acceptable resolution? Can employees take unearned paid time off? Do you have the authority to approve pre-payroll loans? Can employees moonlight without permission, or make up time if absent less than an hour? If you don’t know the answers, be cautious not to offer a knee-jerk judgment that could set precedent or contradict H.R. policy. Write down five leadership traits you want to be known for and tuck them someplace (under a clear desk protector pad?) where you can see them during the workday. Let’s pick one from Dimon’s list: morale-building. What behavior, during the day today, tomorrow and the next day, will you do to express your desire to build morale in your group? Hold yourself accountable to the list and you will quickly and more reliably model that behavior. 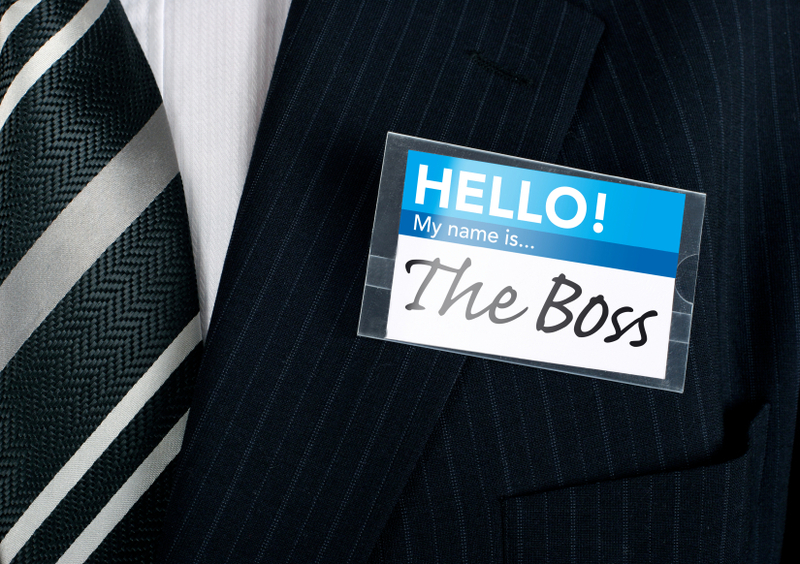 We’d like to pass along what advice you would add for new managers, so chime in! You can leave a comment below or reach out to us on Facebook and Twitter. Lifelong learning and the fun! mentoring is also part of the job – and the fun! $1,000 bonus when you join team TDS! One Response to Promoted into management! Now what? Promoted to manager? Yeah, we can dream.